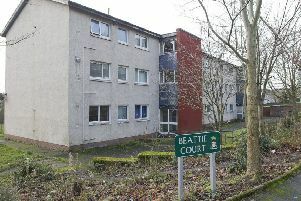 Glenn Morris, 39, of Haughhead Road, Earlston, is accused of obtaining £3,501.84 in housing benefit he was not entitled to. He denies the offence which is alleged to have been committed between June 2013 and November 2014 at an address in Morebattle. A continued intermediate hearing will be held at Jedburgh on May 29.